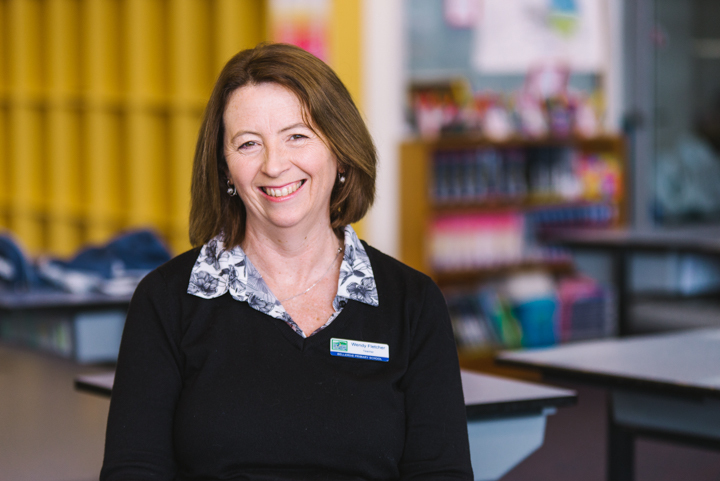 Helen has made a significant contribution to the school’s learning programs as well as helping to improve individual student outcomes. 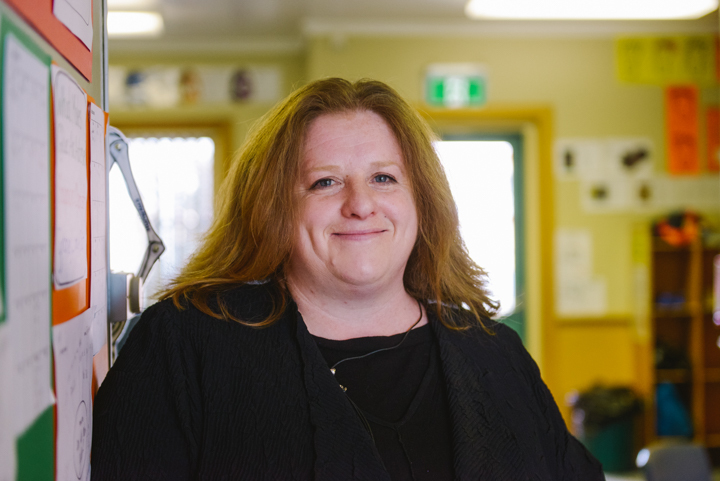 She is a highly motivated teacher who recently completed Professional Honours in Digital Technologies and is Vice-President of the Children’s Book Council Tasmania. Helen is an inspiration to staff in the way that she plans and organises her classroom, and undertakes extra activities and study. She has devised a teaching and learning program to ensure each child in her class is able to reach their fullest potential. Helen is a leader within the school and initiatives she has put in place are varied and exciting from IT planning, classroom blogs, providing professional learning opportunities, excursions and performances. She is making a huge difference to the children in her care, devising stimulating and engaging programs to benefit all. Emma is highly regarded as an exceptional teacher within the school and the broader educational community. Emma has the ability to relate to people from all walks of life in a truly positive and supportive manner. She studiously and professionally differentiates for all students in her class, creating a welcoming and inclusive class culture and being an outstanding advocate for students with additional needs. Emma constantly strives to present a curriculum that is rigorous, relevant and moulded to elicit outstanding results in all areas. She has an instinctive and natural understanding of how to develop policies so that students take ownership of them. Emma is an extremely flexible teacher and as such can be relied upon to assume a myriad of roles, to help out in times of need and be an excellent team player. Wendy is committed to the teaching of students and demonstrates exemplary professional practice. She implements highly-effective programs to support students of all abilities. her colleagues, parents and carers and the community. She is an innovative teacher every day finding new activities or methods of delivery to assist her students access the Australian Curriculum. 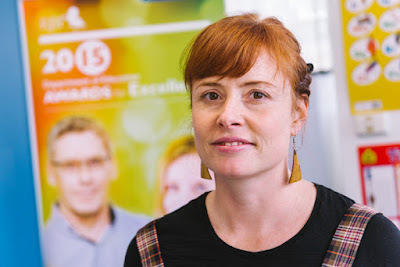 She has worked with the Centre for Extended Learning Opportunities (CELO) for fifteen years developing and supporting online activities targeted at gifted students, highlighting her commitment to providing the best program for all students in all curriculum areas. Wendy willingly shares her knowledge and resources. She is a valuable asset to all teaching groups she speaks with adding value each time she gets involved.